Yet, our top scientists want to preserve the economic system, instead of sustaining life on Earth! Instead of urging an immediate end to the exponential growth economy and demanding a zero-growth, low carbon, waste-free oikonomia for managing the environment, welfare of humans and other living species, and a system of ‘housekeeping’ for the planet’s natural resources to sustain life on Earth, the country’s top scientists are looking for ways of serving the economic Titanic. Read Original Entry: Protect Economy from Climate??! How Much Carbon Dioxide Does Your Money Make? Nature is an NPO. It has performed wonderfully well for a very, very long time. Why can’t humans do the same? 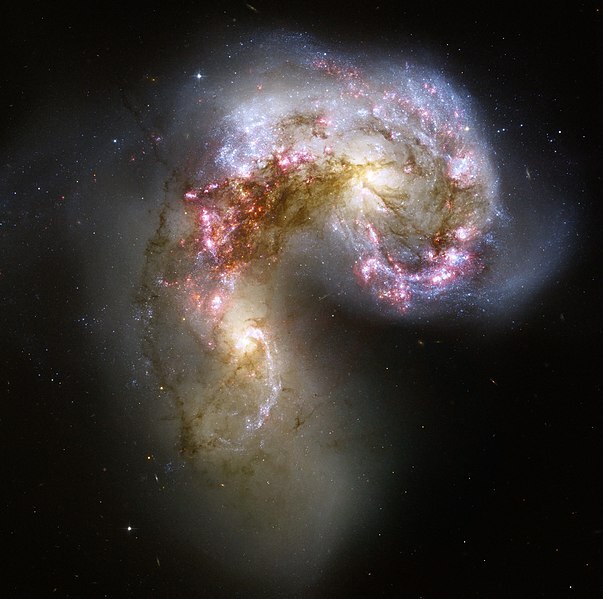 This new NASA Hubble Space Telescope image of the Antennae galaxies (NGC 4038 & 4039) is the sharpest yet of this merging pair of galaxies. During the course of the collision, billions of stars will be formed. The brightest and most compact of these star birth regions are called super star clusters. 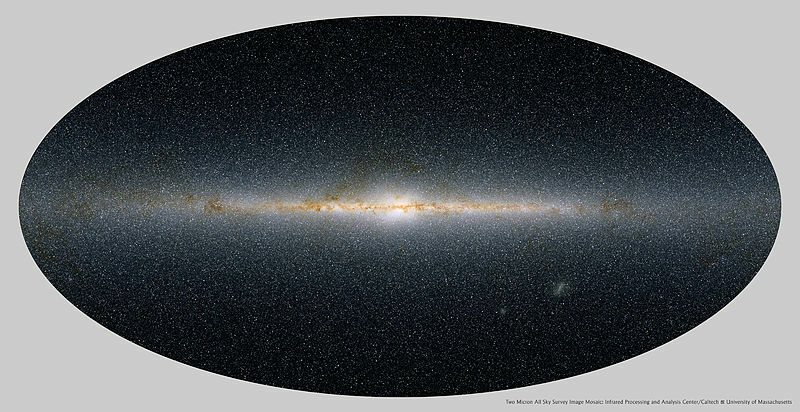 This panoramic view encompasses the entire sky as seen by Two Micron All-Sky Survey. 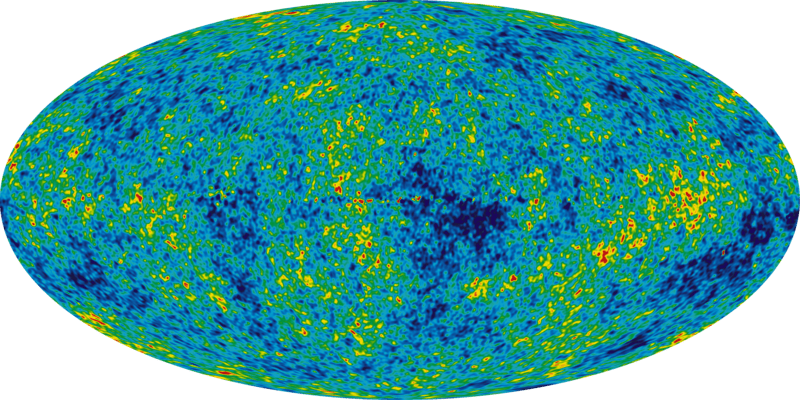 The measured brightnesses of half a billion stars (points) have been combined into colors representing three distinct wavelengths of infrared light: blue at 1.2 microns, green at 1.6 microns microns, and red at 2.2 microns. This image is centered on the core of our own Milky Way galaxy, toward the constellation of Sagittarius. The reddish stars seemingly hovering in the middle of the Milky Way’s disc — many of them never observed before — trace the densest dust clouds in our galaxy. The two faint smudges seen in the lower right quadrant are our neighboring galaxies, the Small and Large Magellanic Clouds.